Today’s marketing automation and lead nurturing technologies are powerful! I’ll admit… with all the awesome functionality, it’s easy to get sucked in. What starts out as a simple email sequence can quickly become layers of business rules, unique lead paths, multiple calls-to-action, and a variety of follow-up strategies. In this post, however, I want to focus in on just one element – lead nurturing email frequency. Technically, marketing automation technology would allow you to email a prospect every single minute… but of course that would be crazy (and you would lose your entire contact list to opt-outs within 10 minutes!). On the other hand, we can choose to email our prospects just once a quarter, but does that actually do any good? Every company and every product or service is different, but here are three guidelines based on my own experience and intuition as a marketer. Not all “leads” are the same, and a prospect’s “entry method” tells us a lot about where they’re at in the buying process. If they filled out a detailed web form to obtain your pricing information, they’re likely a motivated prospect who is seriously considering their buying options. (In many organizations, this behavior would warrant personal follow-up from a sales person… but let’s assume it warrants additional nurturing for this example). How aggressive should your lead nurturing frequency be? Pretty aggressive! I’d have no problem advising a client to email this person every day for three days to see if we can advance the opportunity. But what about the prospect who just downloads a whitepaper from your site? They MIGHT be a hot prospect, but we can’t assume that by their entry point (i.e., filling out a form to get the whitepaper). In this case, it makes sense to stay square on their radar in the short term, but be a little less aggressive in your frequency. Every client is unique, but I’d say emailing them once per week in the short term is an appropriate frequency. 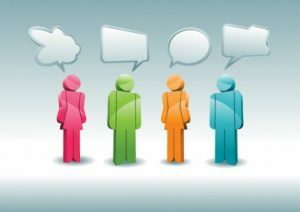 Generally, your best chance to convert a prospect into a customer is early in the process – when they are most engaged and most receptive to your messaging. So, it just makes sense… Set your email frequency to be a bit more aggressive with these prospects over the short term (maybe sending out emails every 2-3 days the first couple weeks). This gives them ample opportunities to raise their hand and engage during a timeframe when they’re most likely to do so. But past these first couple weeks, I’d recommend chilling out a bit. They might still be a viable prospect, but they just aren’t quite ready to raise their hand. The last thing you want to do is scare them away by being too aggressive. Consider reducing the frequency of email for this prospect to one email per week, or even one email every two weeks … eventually maybe it even drops to once a month. Consider Letting Your Prospect Choose! Here’s a cool idea! Use the functionality in your marketing automation system to give prospects a choice about how frequently they want to hear from you. It puts the prospect in control, and it gives you comfort knowing that you’re not being overly aggressive, or overly timid. 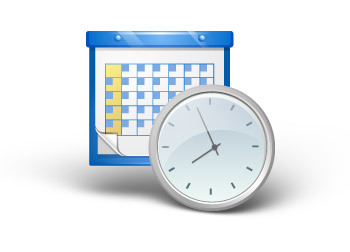 If the prospect selects the more frequent option, simply set a rule to remove them from the current sequence and redirect them to an alternate sequence that delivers an email each week. 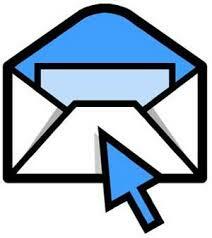 The content of future emails does not change, they are only delivered at more frequent intervals. The same logic applies to prospects who request less frequent contact – just redirect them to an alternate sequence that delivers an email one time per month. 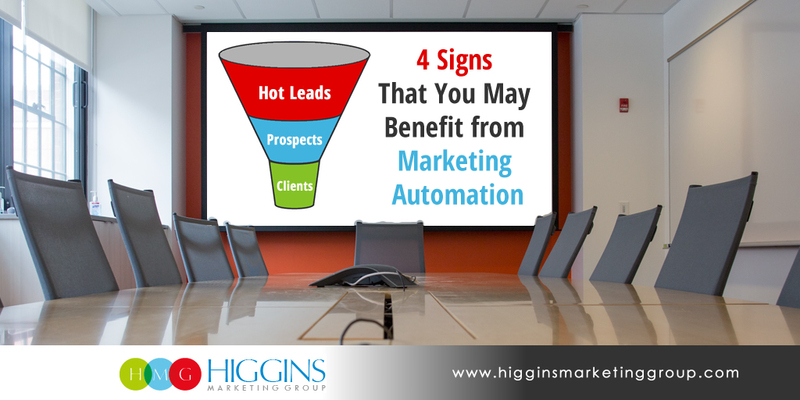 Hope this it helps…For more information on how Higgins Marketing Group approaches lead nurturing, visit our marketing automation page.